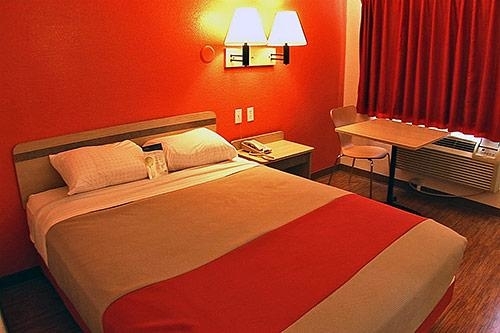 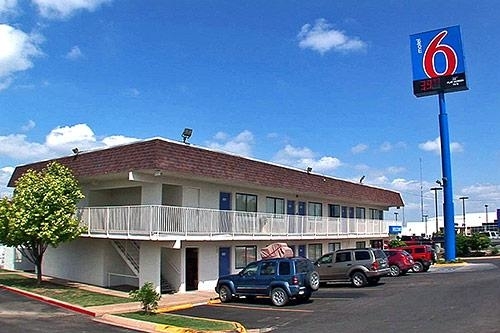 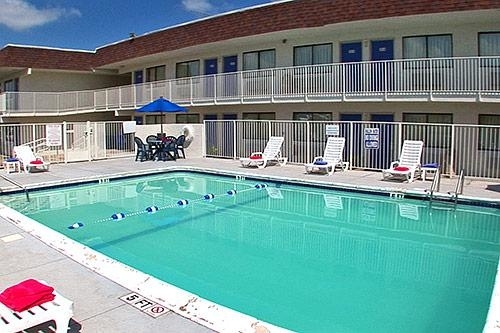 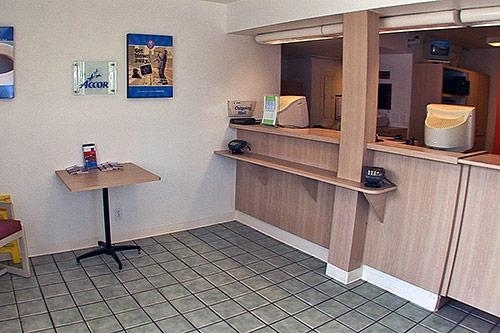 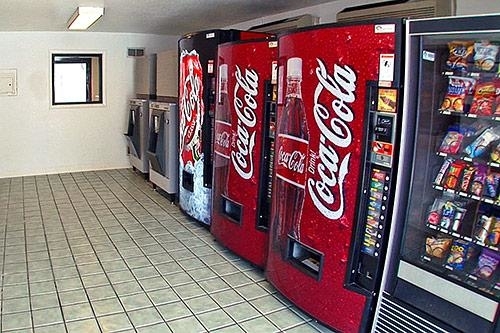 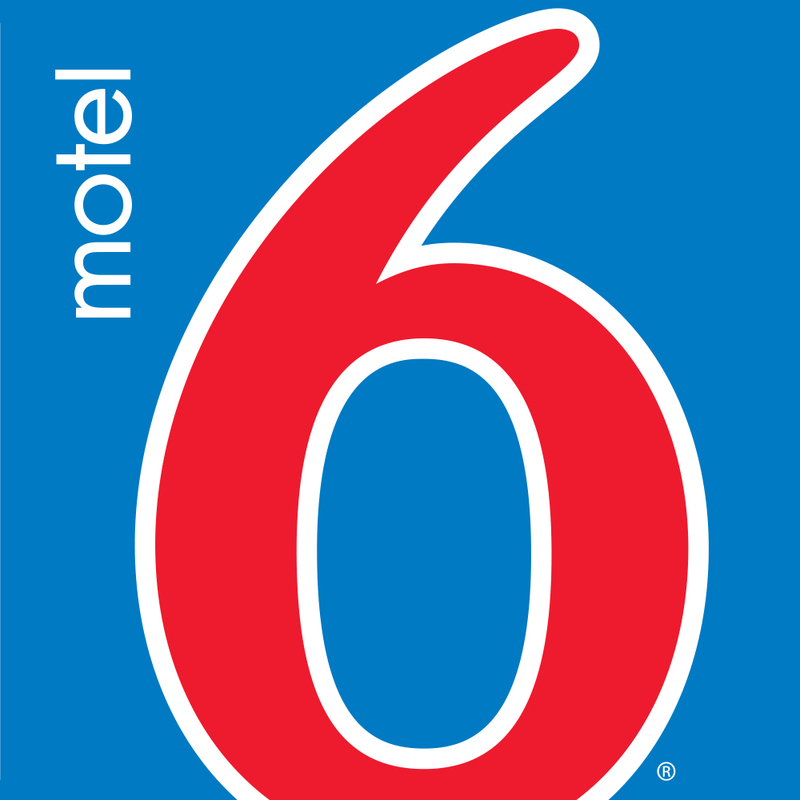 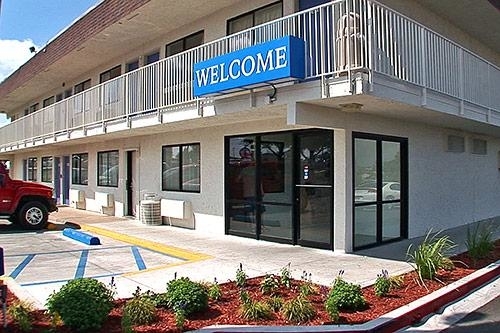 Motel 6 San Angelo Is Conveniently Located Near Angelo State University Historic Concho Street And Ft Concho Museum. 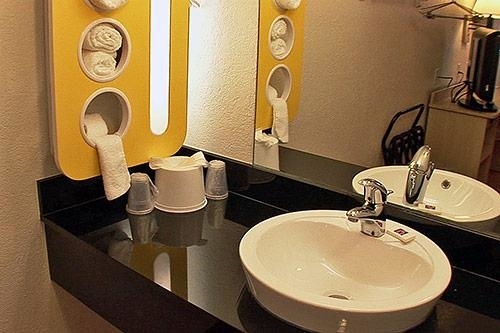 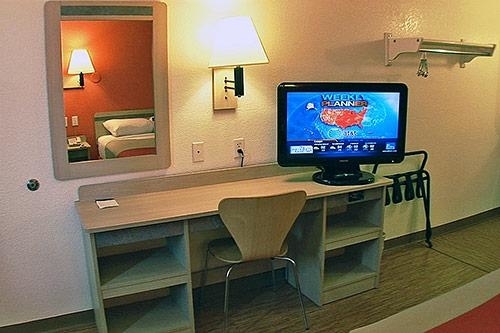 All Guest Rooms Have A Modern Look Including 32" Flat Screen Tvs. 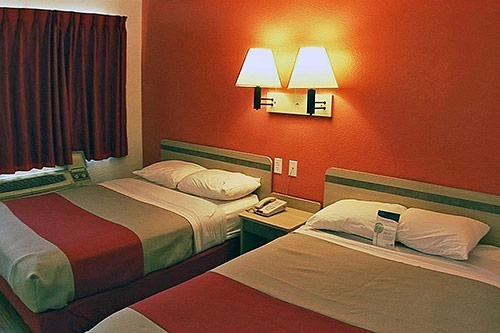 Wi-Fi Available In All Guest Rooms For $2.99 Per 24 Hours.